In the above example, even though the value of X is 100, we are setting local variable as 50 and then calling the "callByValue()" method. So, it will reset the value of x from 100 to 50. The logo design requirement came from my Friend Dharaneetharan who loves marathon for his friend Mr.Sankaranarayanan. I thank them for such a great opportunity to show my creativity in the Match works industry. The website www.fiverr.com connects the Skilled person to the needed person. Anyone can be register in fiverr and they can showcase their existing works and also they can mention their charges. 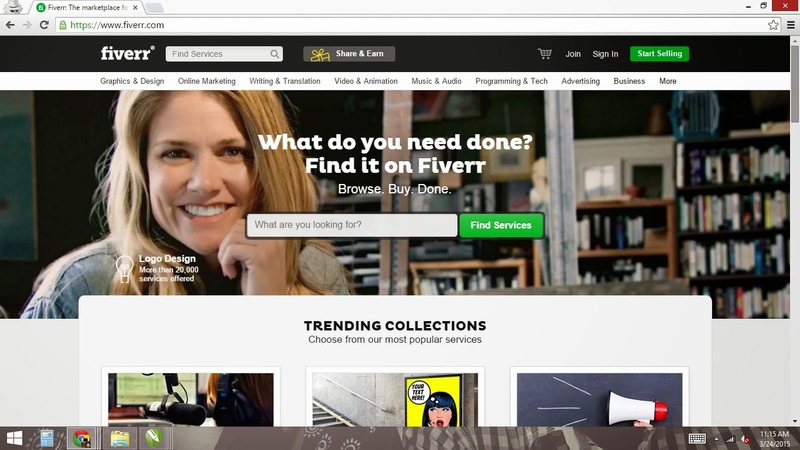 The service finder can find the skilled person easily through fiverr.com. If you face any error regarding Snapshot, copy the recent snapshot id and paste to the snapshot table. Situation when you can apply is: "Deployed projects in queue for long time"
"LOOKUP" the tagline of Housing.com and which came up with good branding strategy last 10 days. 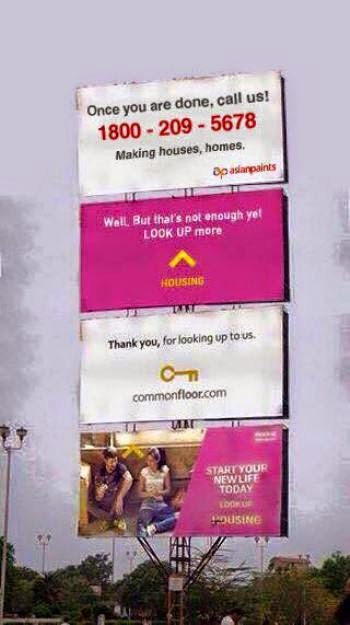 From the source (http://www.indiatimes.com/news/weird/these-brands-trolling-each-other-is-nothing-short-of-epic-231092.html), it is very clear that, there will be a tough competition between www.housing.com and www.commonfloor.com to capture the market. Now, paint industry big boss Asian paint also taking advantage of the particular hoarding with the quote "Once you are done! call us". The next generation organisation named "BILSN Technologies" comeup with new logo. 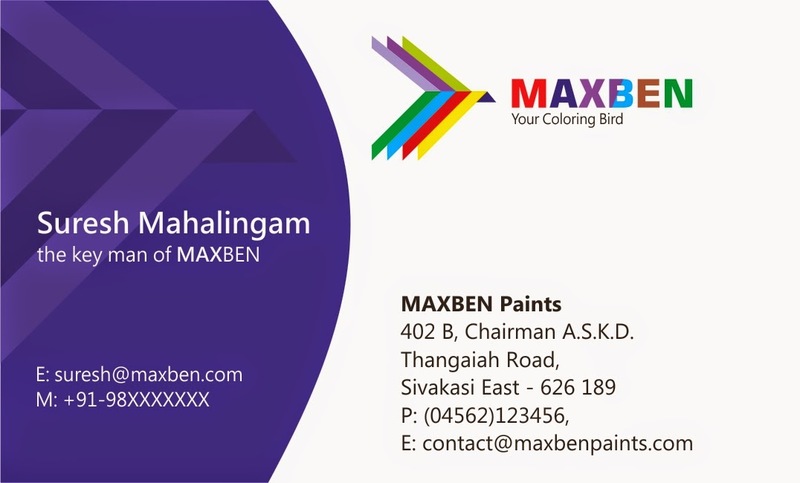 I am so happy to design this logo for my friend Suresh Mahalingam to boost his paint business to the next level. The first step in his process is logo design. He had a clear idea about his business, processes, pricing and target audience. I just collect all those information from him and created the logo with some appropriate meanings. 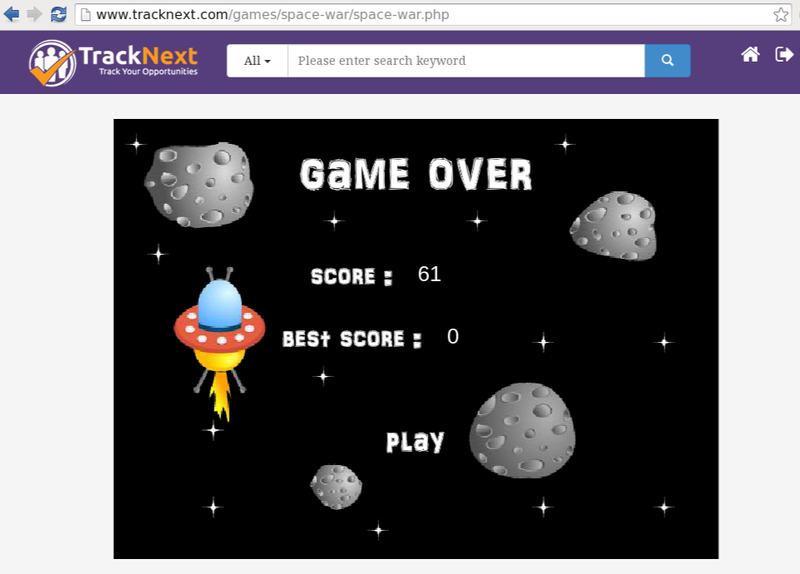 The India based social media www.tracknext.com come up with new feature "Game Hub" where the user can play games. What is ANT in ATG? Ant is a platform-independent scripting tool that lets you construct your build scripts in much the same fashion as the "make" tool in C or C++. You can use a large number of built-in tasks in Ant without any customization. How to write shell script in linux? #!/bin/bash # My first script echo "Hello World!" 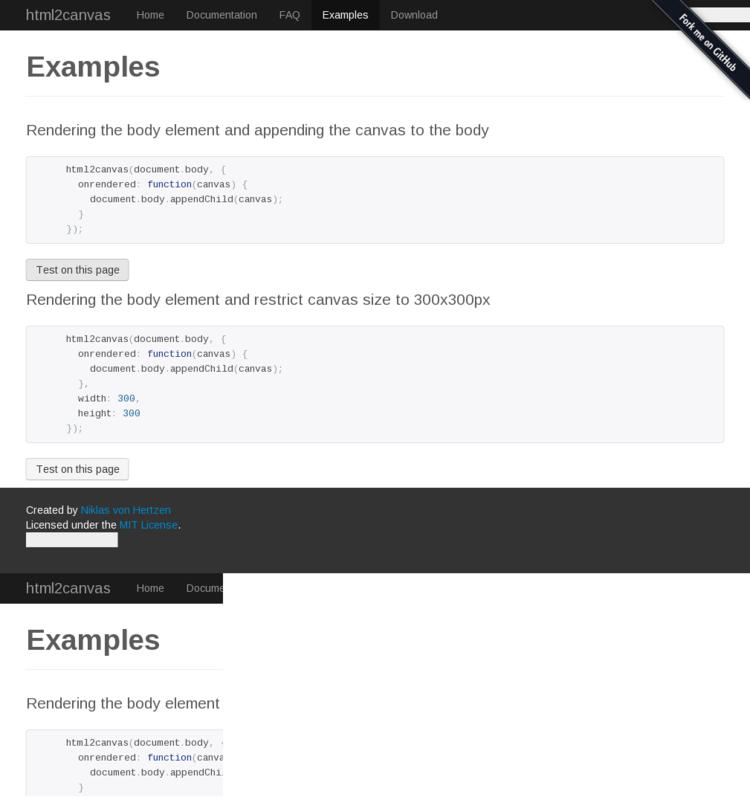 The above code will take the printscreen of the webpage. 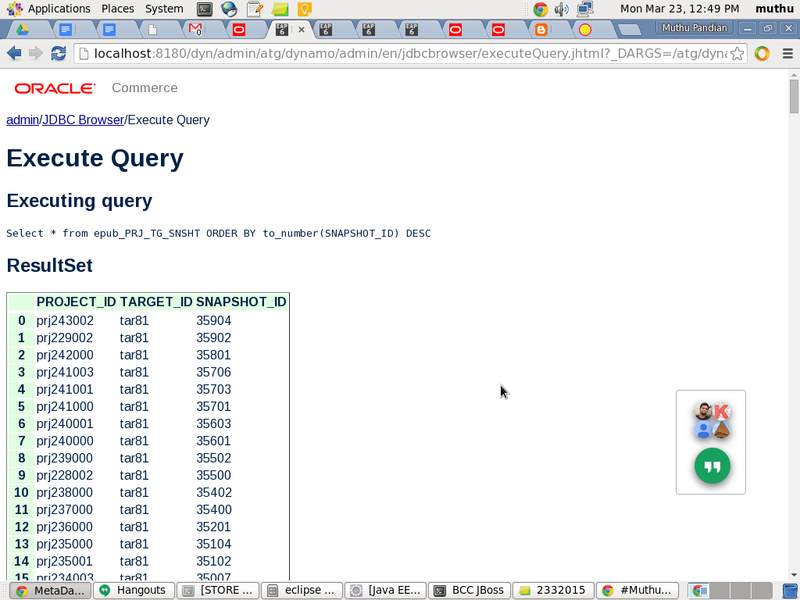 How to create an array and display it using Expression Language in JSP? How to send URL Parameter to Droplet to fetch data, in ATG? Here postid is URL Parameter. We've to retrieve the post which id is 20. 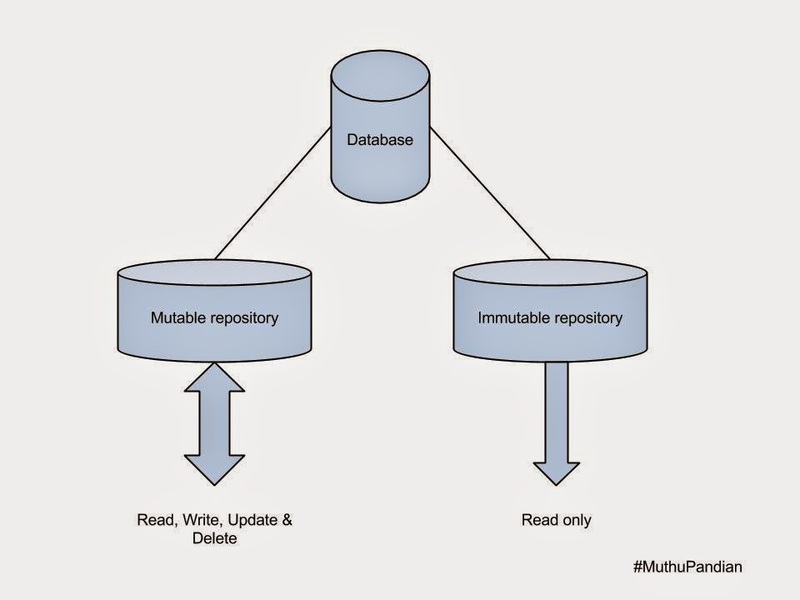 Basic repository given by ATG is immutable means we cannot write or update on the repository items we can only read the properties.Thus to facilitate things operations like create , update , remove etc mutable repository is being used. Currency Formatting in ATG using FMT tag. 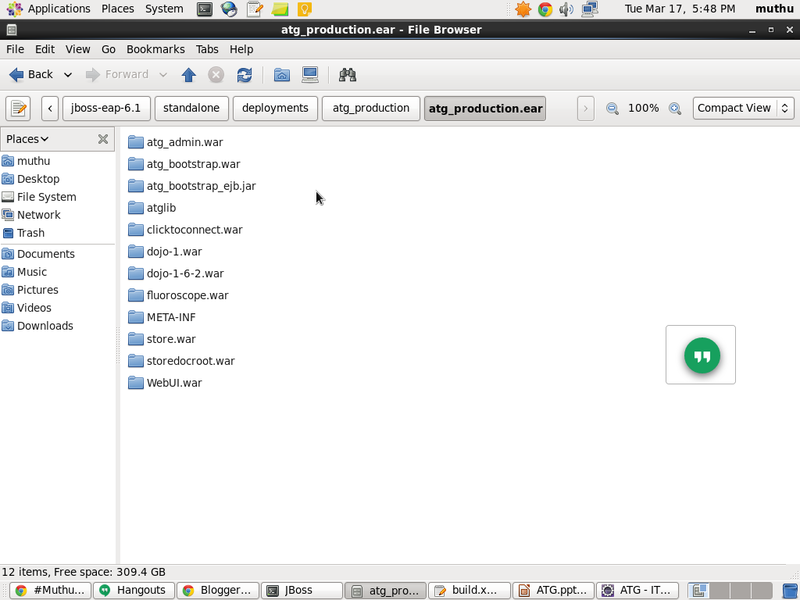 Where the build files are located in ATG? Facebook added a new "Call to Action" for Facebook pages. 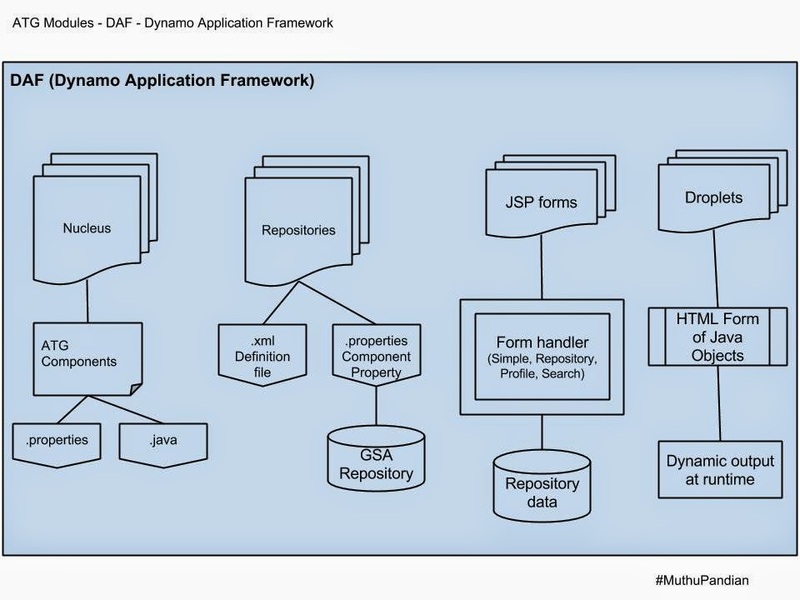 Nucleus lets you assemble applications through simple configuration files that specify what components are used by the application, what parameters are used to initialize those components, and how those components hook up to each other. 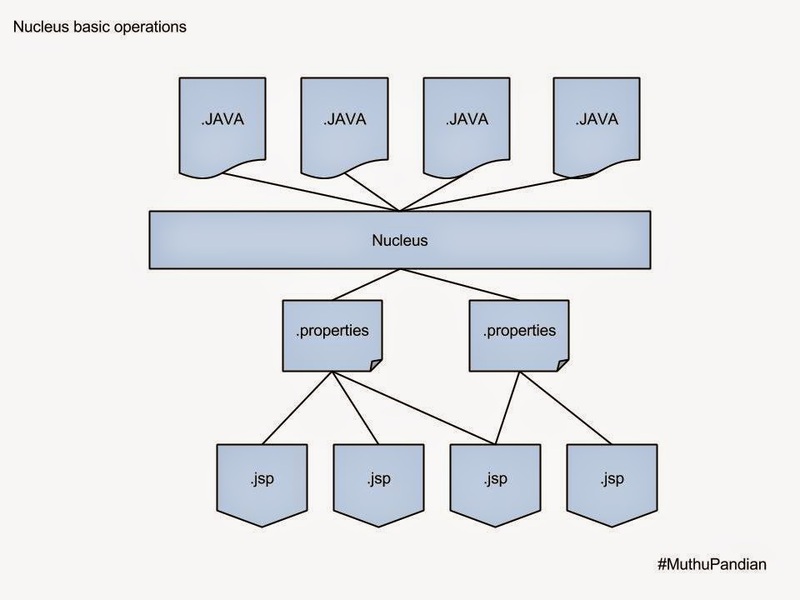 Nucleus by itself provides no application-specific functions. 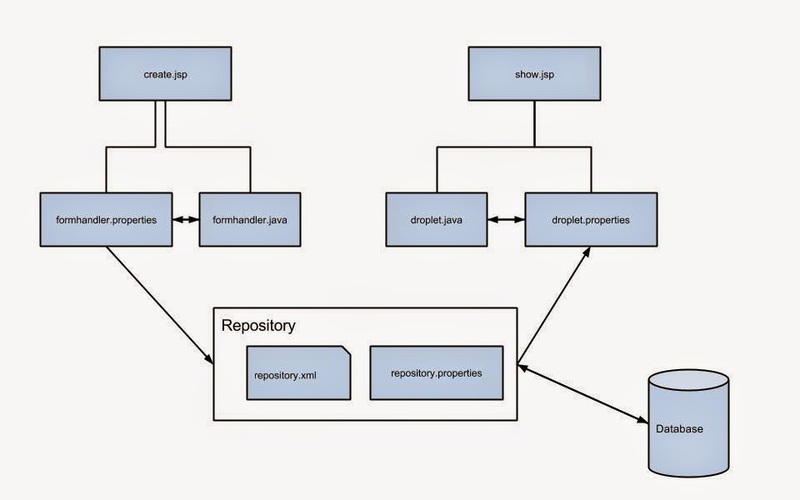 The JavaBean components implement all of an application’s functionality. Nucleus is the mechanism that gives those components a place to live, and a way for those components to find each other. What are EAR, JAR and WAR files in J2EE? 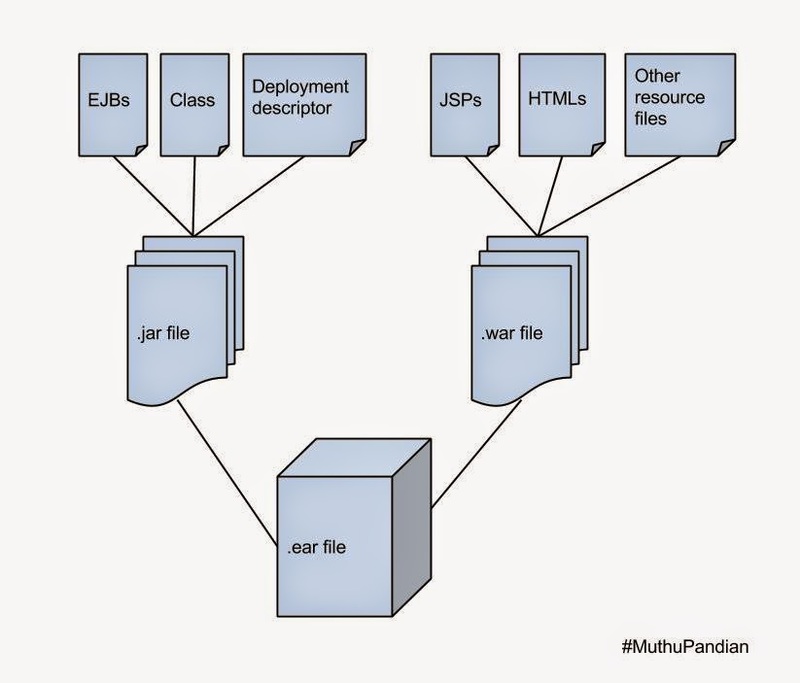 In J2EE application modules are packaged as EAR, JAR and WAR based on their functionality JAR: (Java ARchieve) EJB modules which contains enterprise java beans class files and EJB deployment descriptor are packed as JAR files with .jar extenstion WAR: (Web application ARchive)Web modules which contains Servlet class files,JSP FIles,supporting files, GIF and HTML files are packaged as JAR file with .war (web archive) extension EAR: (Enterprise ARchive)All above files (.jar and .war) are packaged as JAR file with .ear (enterprise archive) extension and deployed into Application Server. The great product from Vatsana Technologies, www.followme247.com which was the great startup initialized in SRM University in the year 2013. I am so happy to say that, the logo for this startup created by me. I am so proud to be a part of Vatsana Technologies on logo creation. Its a startup company, started by SRM University, Chennai Students. It was a wonderful occasion while creating this logo. [ATG ERROR] On form submission the response page shows “Session Expires”.